My very lovely and talented friend, Suzanne J Willis has a story Invisible Boys accepted as part of this amazing anthology. “This anthology developed out of our love for the complexity and diversity of the state--features reflected in both the landscape and the people that inhabit them,” said Jaym Gates and J. Daniel Batt, the editors of Strange California. 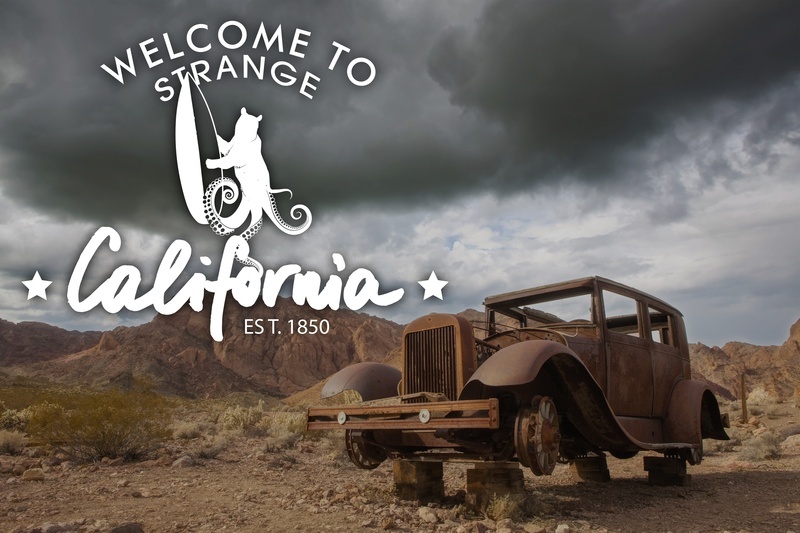 "California sprawls across a multitude of landscapes and has amassed a history full of the strange and unusual. There are secrets in the desert. Secrets in the cities. Strange and unusual happenings in the odd, dark places of the coastal state." The anthology is being funded by a Kickstarter – it has only 6 days to go and is just over halfway funded and looks like it is going to be an awesome anthology that needs to be published! And I want the world to read Invisible Boys!